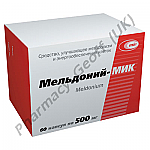 Meldonium-MIC (Mildronate), was developed as a drug to treat ischemia in heart patients. Recently it has received widespread recognition for its performance enhancing qualities in athletes, most notably the failed drug test and subsequent suspension of tennis professional Maria Sharapova. 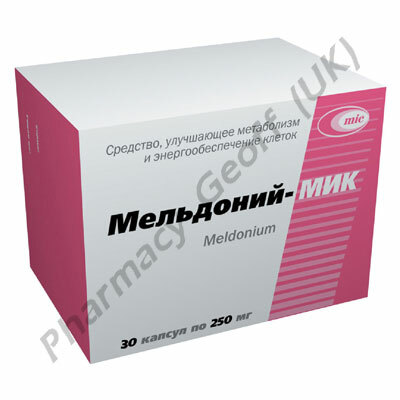 Meldonium improves energy metabolism and speeds up recovery after workouts. Meldonium is also being used as a nootropic drug, as it is a vasodilator and CNS stimulant - both of which can lead to improved cognitive performance.